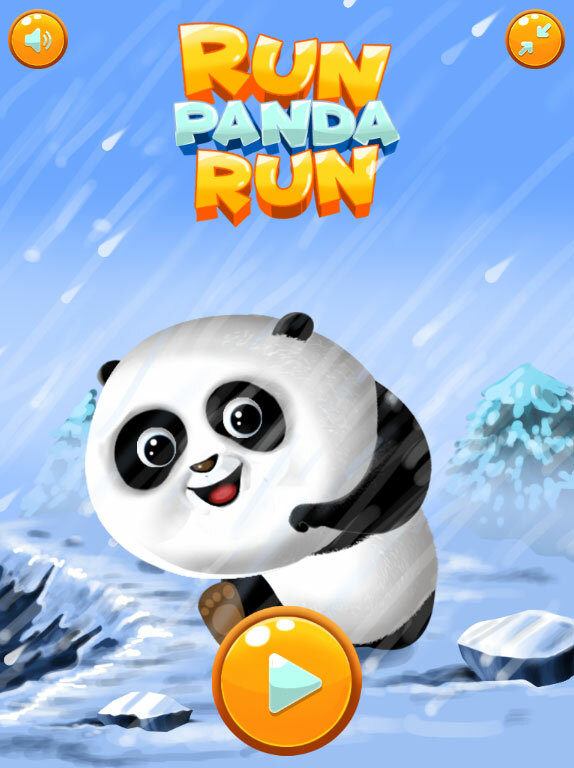 Run Panda Run is a cute normal runner game. 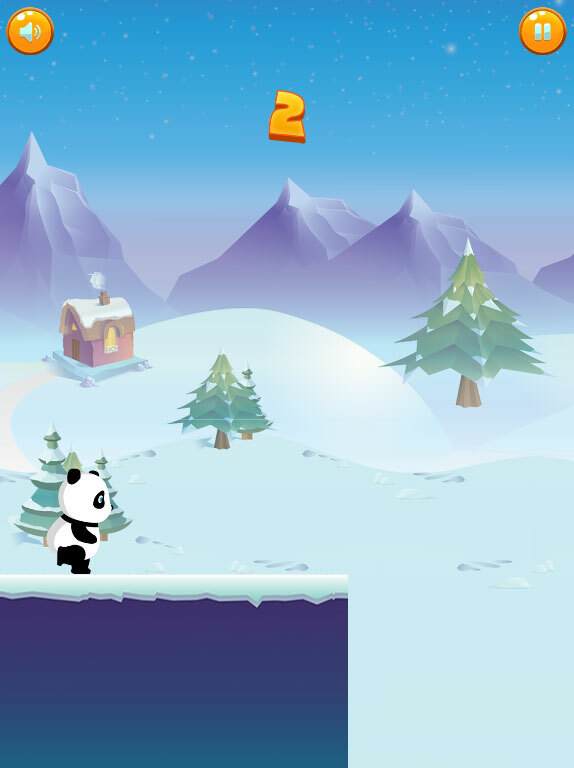 Just tap to make the panda jump and collect the coins. 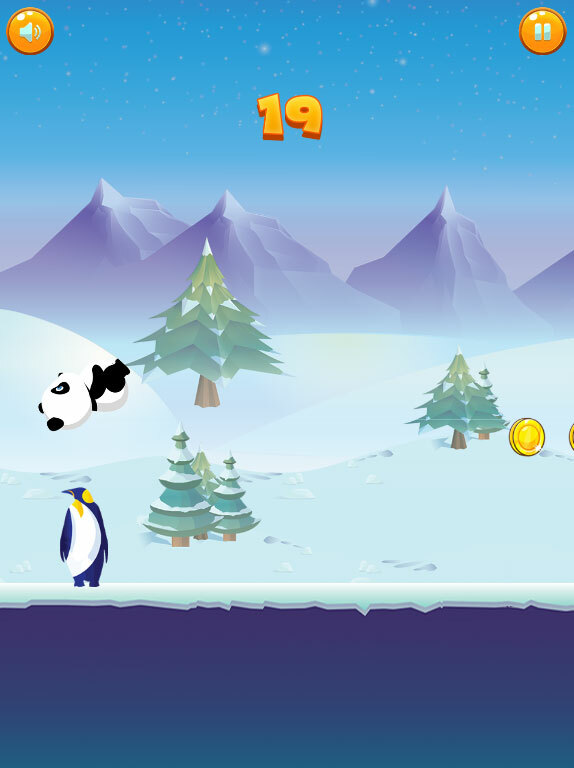 Jump through obstacles like penguin, snowman and some rocks. 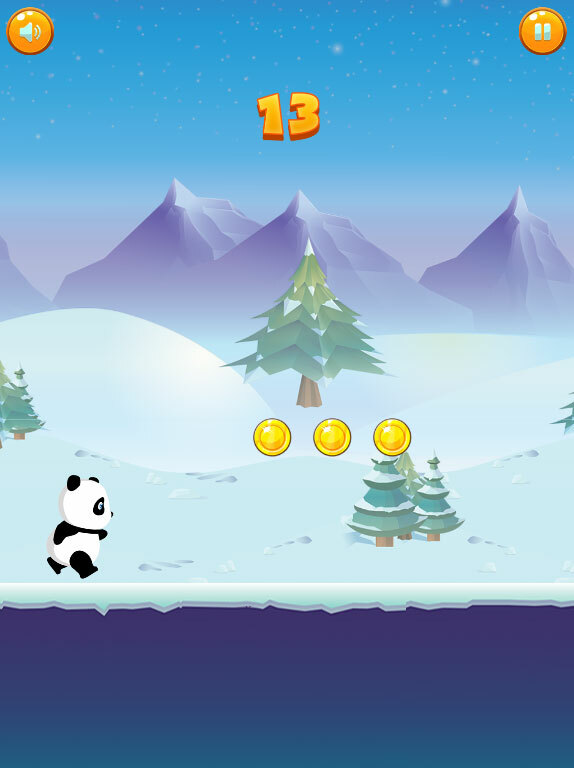 To make the game more interesting we have designed some cute graphics and added funny sounds. 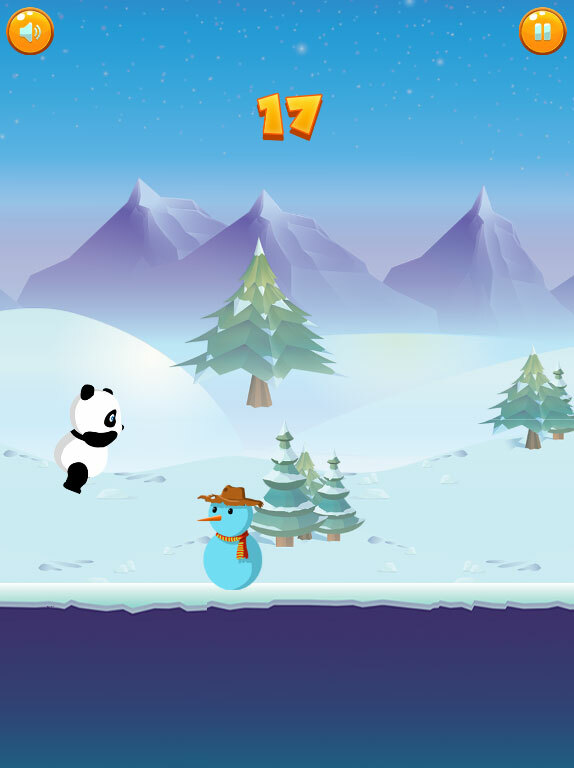 Start jumping on platforms and make a high score.